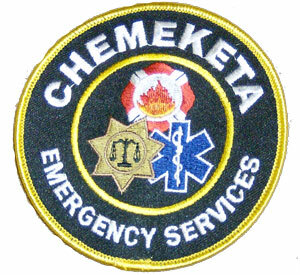 Emergency Services Patch is required on all uniform dress shirts. You must be currently enrolled in the Chemeketa Emergency Services program to be eligible to purchase this item. Please include your student ID number in the notes field when placing your order.